The staff members at Palmetto Ceramic Coatings are not your typical painting contractors. Most painting companies only offer you the standard offerings of scraping and repainting or re-staining your home. 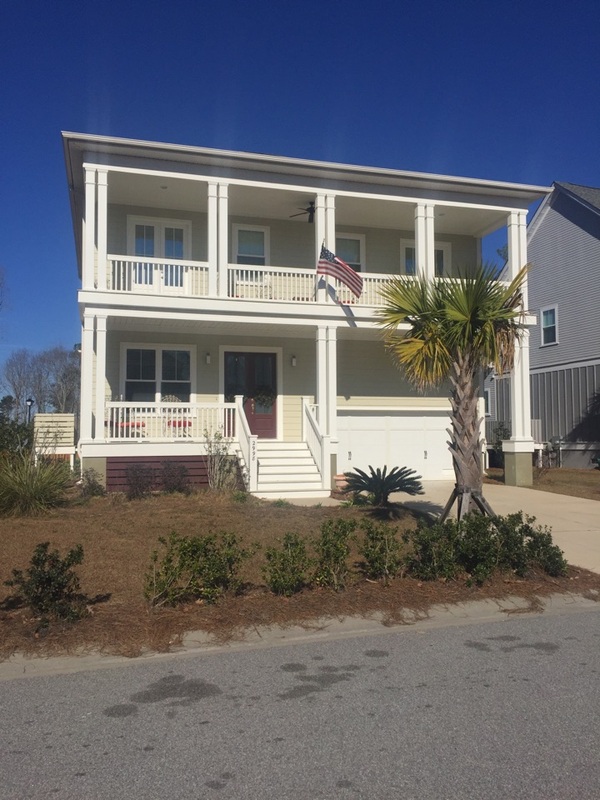 While there’s nothing wrong with these services, sometimes your property needs a bit more to protect it from the harsh South Carolina climate. That’s why we’re honored to be a Rhino Shield® certified installer. This revolutionary product seals and protects your home or business from the elements, and it also increases insulation and soundproofing. If you don’t see your area listed, please contact us. We may still be able to provide services to you. If you’re ready to restore and protect your property, then Palmetto Ceramic Coatings is ready to assist you. With our years of experience and dedication to superior work, you know that you have a partner that will protect you and your property, and provide you with a unique solution for your needs. Schedule an appointment now by calling us at (843) 884-1992 or by filling out our online form. Excellent service. They showed up on time and were very knowledgeable. They were also very courteous. I'm very happy with my home. 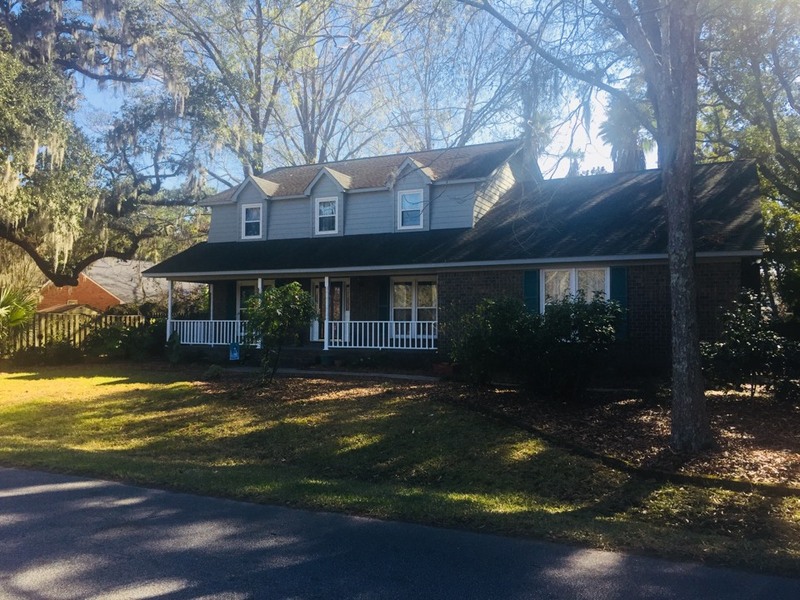 Beautiful partial brick home just finished in West Ashley, coated with Rhino Shield on the wood siding and wood trim areas. 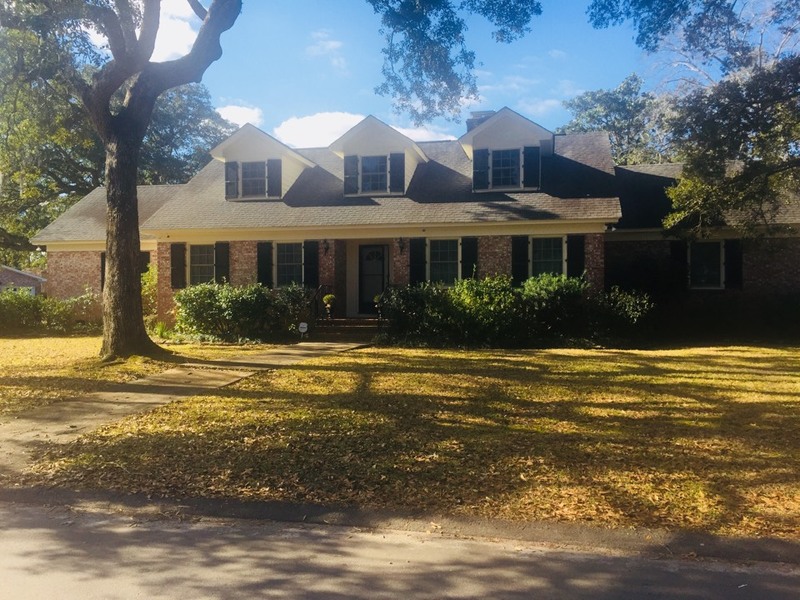 Just finished coating Rhino Shield on all the trim areas of this beautiful brick home in West Ashley. 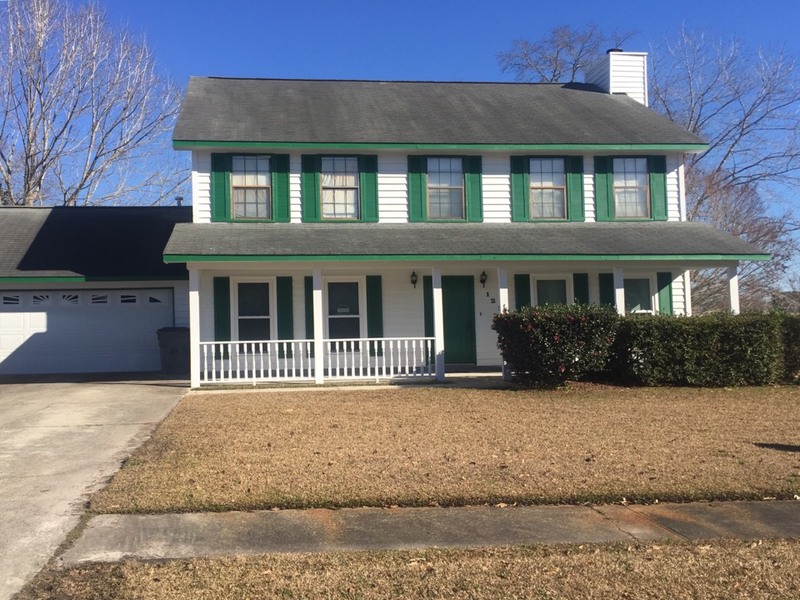 Just finished this exterior paint job in Summerville. Just finished painting the exterior on this Dunes West home.